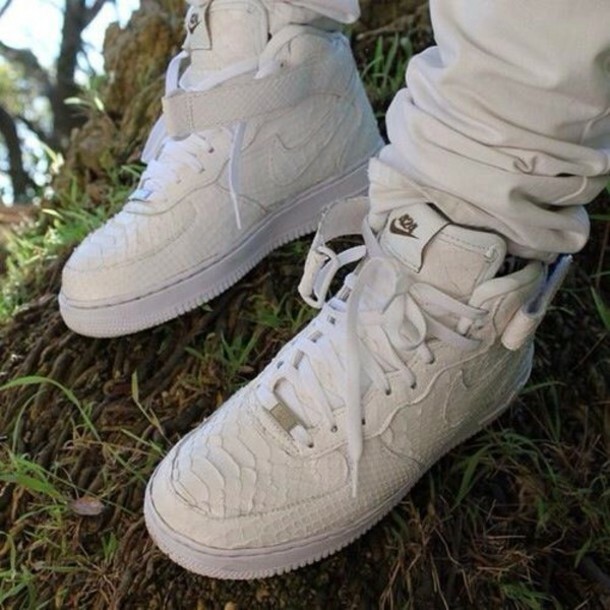 These are custom all white Air Force 1's customized by the shoe surgeon. You can google him and go to his site but it takes about 2-5 months. He does any shoe.